The purpose of this blog is to share and enrich the spirituality of communion. Oh! how wonderful it is to be a Carmelite Missionary! 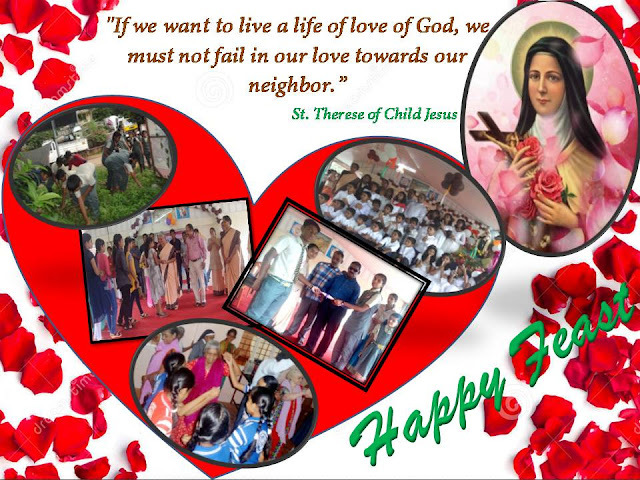 We the Carmelite Missionaries are founded by Fr. Francisco Palau, a Carmelite Priest from Spain in 1860. 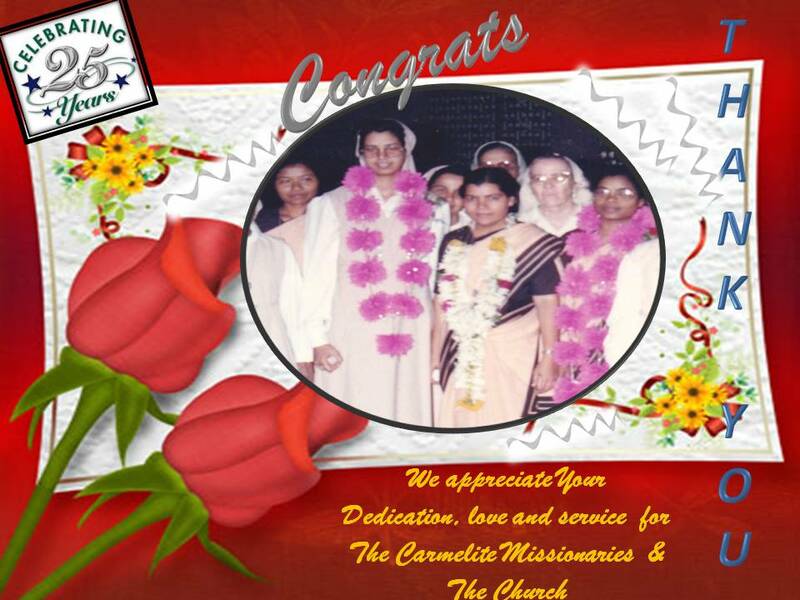 We are an international Congregation and thus we are present in forty countries all over the world. Our charism is to be sign of communion in the Church and in the world. Our Congregation is present in India since 1954. It was the Indian Government invited the Spanish Sisters to work in the Leprosy hospital of Junagadh, Gujarat. With this humble beginning, today we are present in nine states: viz: Gujarat, Maharastra, Andhra Pradesh, Karnataka, Orissa, Jharkhand, Kerala, Sikkim and Arunachal Pradesh. Our apostolate is varied, such as: education, health, social and pastoral work. In India very specially we focus on the education of the girl child and women empowerement through Self Help Groups in remote areas of our country. CÁTEDRA FRANCISCO PALAU - C. M.
FR. 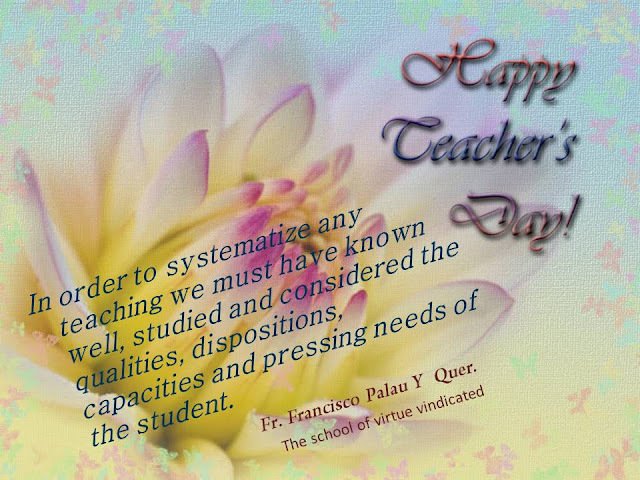 PALAU'S TEACHINGS ON VIRTUES - Fr. Palau has a different perspective of viewing things. His thoughts and writings are the fruit of a life deeply rooted in God through prayer and reflection.